Rebate Marketing programs are both effective at increasing sales and often lead to positive ROI. Rebate marketing programs can be an effective way to increase the sales of your products. There are some key components to make your rebate marketing program pay with a positive ROI. We’ll show you how to make your rebate fulfillment program most effective. Essentially rebate marketing is offering a cash discount after the product has been purchased. 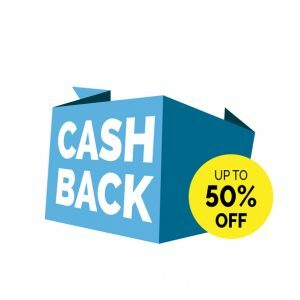 For example, if you offer a $50 rebate on the purchase of your product, the customer pays full price at retail and then mails in, or registers online for the rebate which is then mailed to them at a later date. Also note that a rebate doesn’t have to be cash. It can also be another product. For example, if you buy a frying pan, you can get a free spatula after purchase through mail in, or registering online. There are many advantages to rebate marketing vs. discounts and other Point of Sale (POS) promotions. Rebate marketing, unlike discounts, don’t harm the market price for your product. Many people don’t even fill out the rebate forms, giving you the sales boost without the cost! You get a wealth of customer information from your retail channel that you otherwise wouldn’t get without the information on the rebate form. Rebate recipients can then populate your email marketing funnel and generate future sales. Bigger rebates = bigger sales increases. The higher dollar value of your rebate will result in higher sales. Higher effort = lower sales. 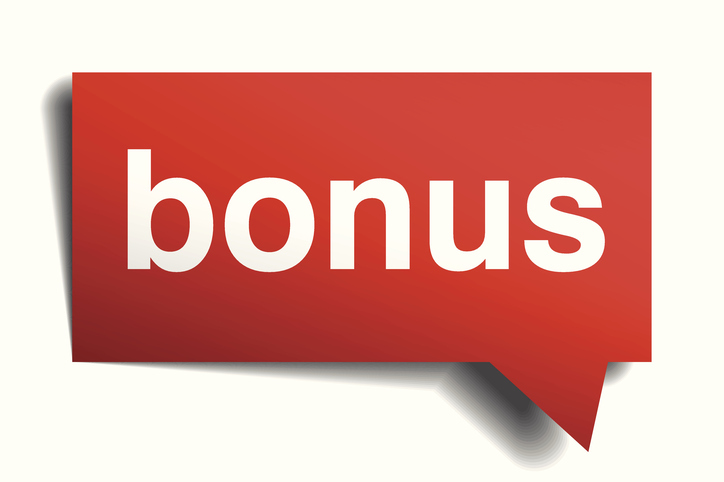 The more effort you make your client to go through to redeem the rebate will result in lower sales. Make it easy to redeem your rebate program! Higher redemption time = higher sales. The longer you give your clients to redeem the rebate makes it more likely you’ll have a bigger sales boost. A rebate marketing program can be time consuming and resource intensive to your marketing department to fulfill, manage and keep running. Many marketing departments choose to outsource rebate marketing programs to a rebate fulfillment house. A portal where clients can quickly learn the status of their rebates. A secure facility and computer networks that keep your client’s private information secure. Ability to provide custom client data reports. Here at Dare Marketing we can help! If you’re considering a Rebate Marketing program, we’re happy to help. We have years of experience processing and fulfilling rebate programs. We can help you both design and implement your program easily. Contact us for more details.